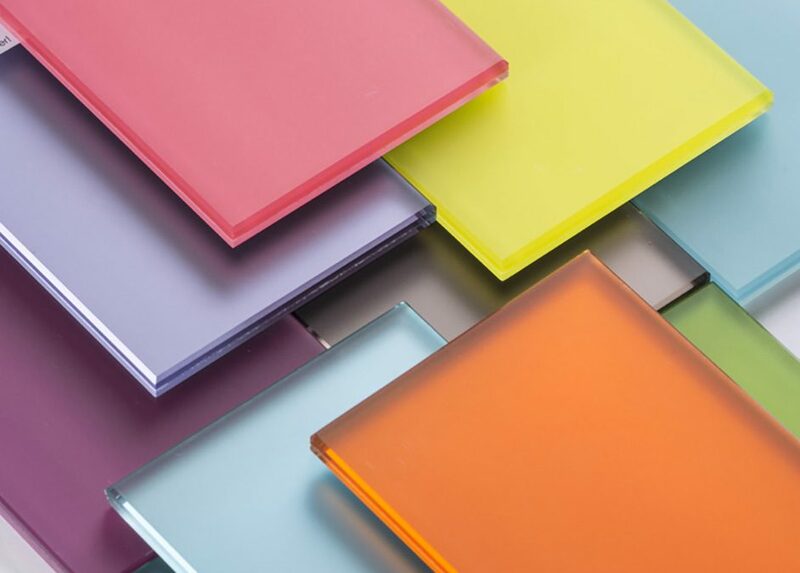 LACOBEL is a float glass coated with a high quality paint that has an aesthetically pleasing quality and these coloured glass panels acquire a bright look due to the coat of varnish. We stock 10 shades in both 4mm and 6mm thickness and bonds with silicones, tile adhesives and adhesive tape. The paint is moisture resistant and available with or without safety backing. It is only suitable for indoor use such as wall cladding, wardrobe doors and furniture. 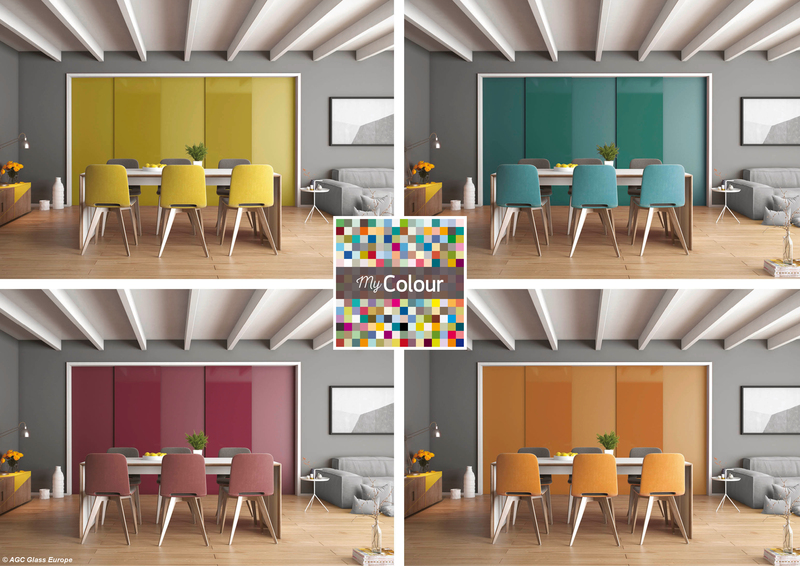 The product is durable with the layer of varnish always positioned against the surface to be covered, preserving the colour and appearance of the glass. If you are looking for custom colours please visit our kitchen splash back designer.